Why cook during the week? Carla’s is now open Monday through Saturday. 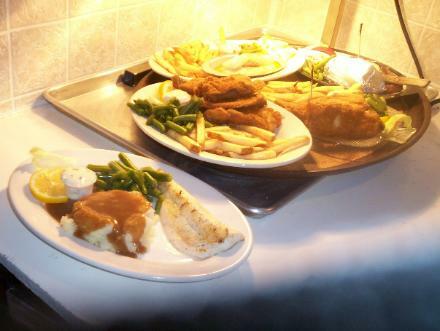 You don’t have to wait until Friday to have your fresh fish dinner. We will be open at 5:00pm Monday through Saturday all summer long. 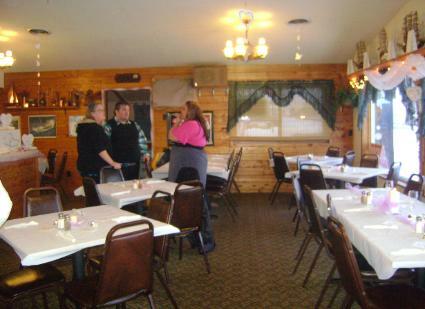 We are proud to announce the opening of our wordpress blog for Carla’s Restaurant, Motel, and Cozy Inn. We always welcome our friends back and look forward to making new ones. Things are busy and our lives are filled with changes. Please follow our posts to learn of our daily specials and our summer activities.